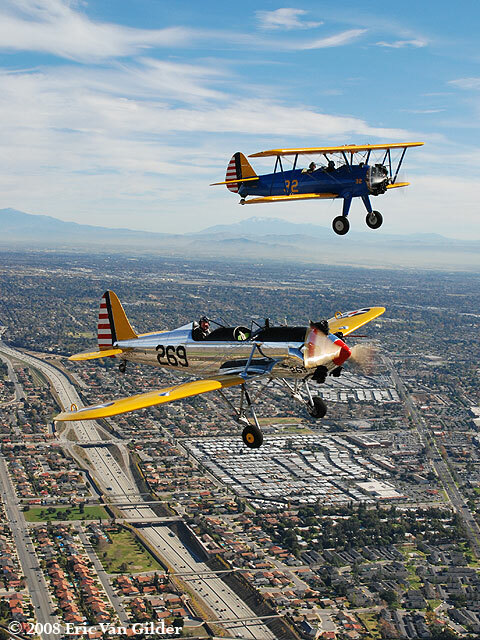 The highlight of my day on Saturday was an opportunity to do an air-to-air photo shoot with 2 classic military trainers. 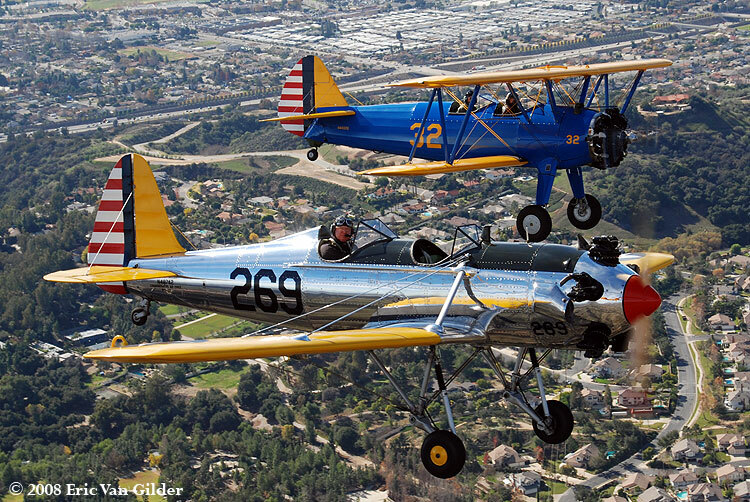 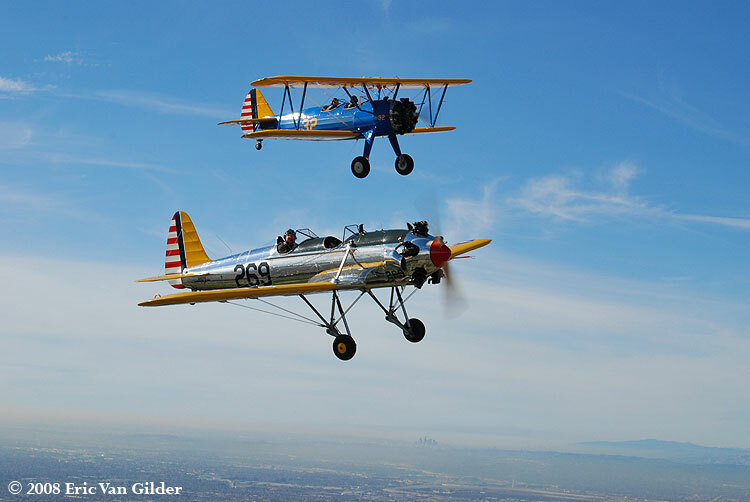 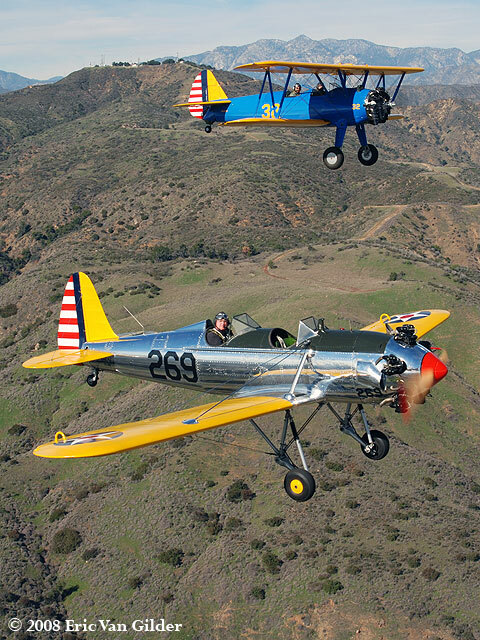 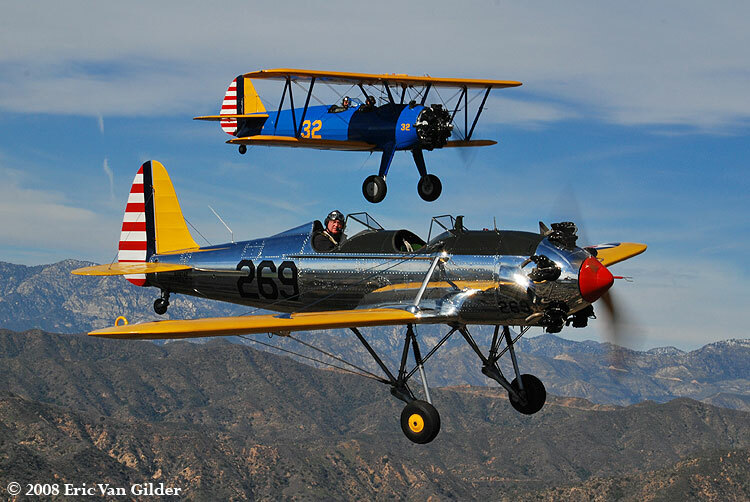 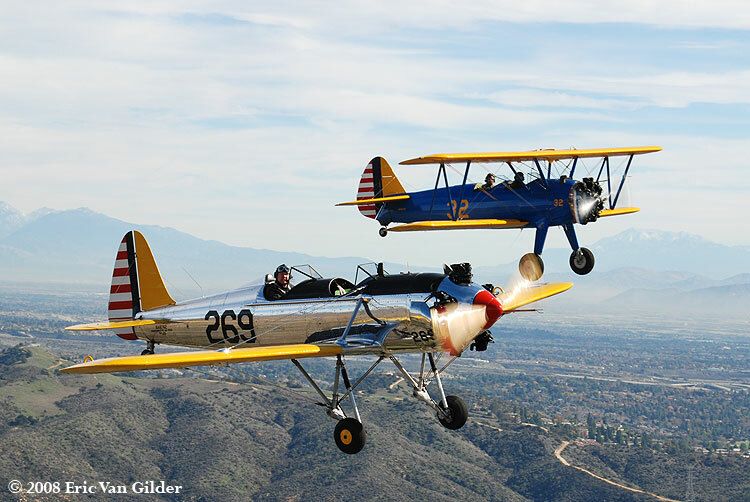 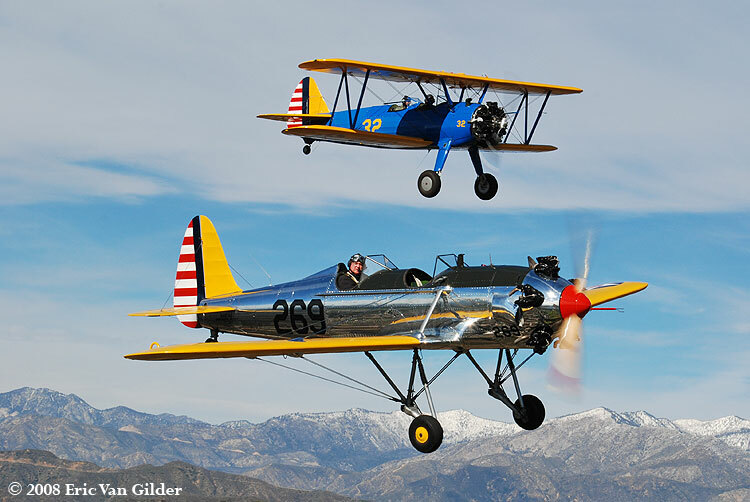 The PT-17 Stearman is privately owned and was flown by Carter Teeters while the PT-22 is owned and operated by the Commemorative Air Force Inland Empire Wing. 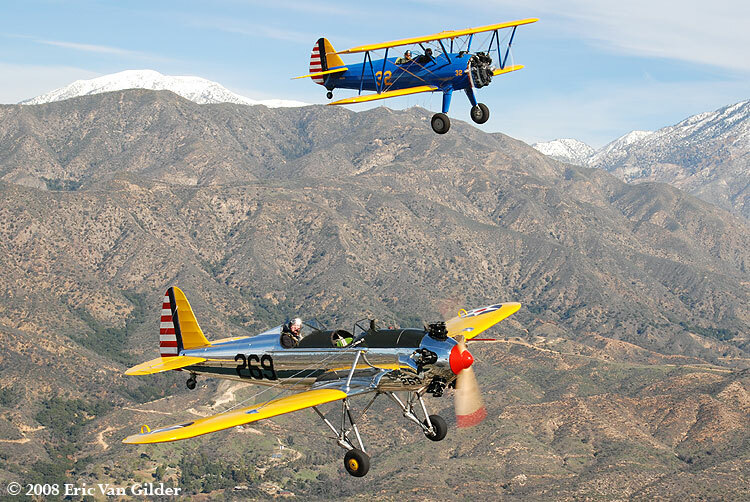 The photo plane for this shoot was the Antonov AN-2 Colt operated by the 3rd Pursuit Squadron of the CAF. 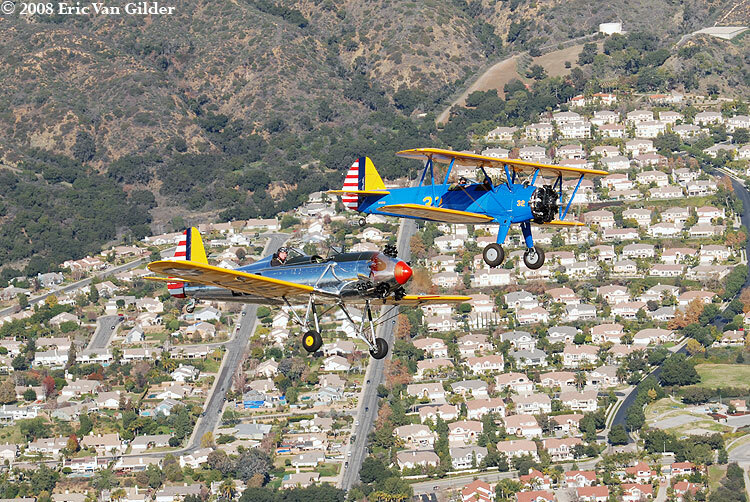 It is pretty unusual to see these two primary trainers together in formation.